There is nothing better than a love story well told. A powerful connection is the backbone of a beautiful love story, from a castle in the countryside to that specific gin joint in Casablanca. Your special day is no different! Our goal is to capture that love and all the details around it with pictures you will treasure forever. Of all the gin joints in all the towns in all the world, she walked into mine. I love you. I never wish to be parted from you from this day on. 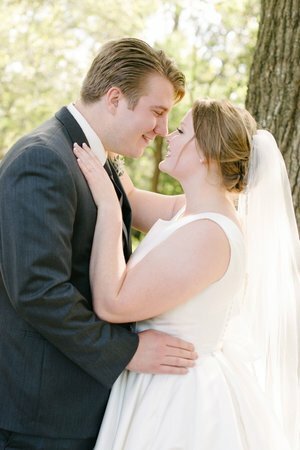 A&M Wedding Photography offers uniquely comprehensive and consistent coverage for your entire wedding day. We are two well-matched, professional photographers with complimentary skills working from a solid foundation of wedding photography experience and artistic talent. We work in tandem to capture everything from mantle-worthy classic portraiture and that fairy-tale first kiss, to candid moments of every perfect detail. 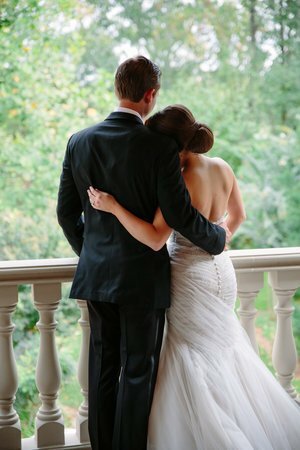 As wedding photographers in Franklin TN and Nashville, we have the pleasure of telling love stories of all shapes and sizes in all corners the south. Come have a cup of coffee on us! We would love to meet you, hear your wedding dreams, and help you create a perfect memory of your happiest day. The way he looked at her is the way all girls wanna be looked at. A wedding is a big production! Whether you have 15 or 500 guests, we believe that any wedding is better captured with two professional photographers. All our collections include our two-photographer team for an expertly covered day. Mayur is a man with a plan, and a backup plan. With an engineering background, Mayur knows how things work, and how to get them done. He is the go-to man for a challenging scene with too many moving parts (or people), or a difficult lighting setup for those perfectly frozen sparkler shots. He is the mastermind behind the grand wedding portraiture that will take your breath away and give you images you will want to display in your home for years to come. Where Mayur shines in the big picture, I specialize in the details. Love is in the details! Every element you have worked so hard to display at your wedding plays a key part in the story of the day. Even more importantly, the details of your love and interactions can be the most memorable and endearing photos for you and your family! Not much slips past my lens! All my life I’ve been a passioned observer. This has allowed me a uniquely valuable talent for capturing the tender candid moments between a bride and groom and their friends and family. These are the pictures that will send you back to relive the precious memories of your wonderful day. With our complimentary skills and experience in working with each other’s strengths, we can fully and expertly capture every detail of your very special day. Rain and shine, we’ve seen it all, and we love every bit of it! We would love to hear from you! Please expect a response from us within 24 hours. Thanks!